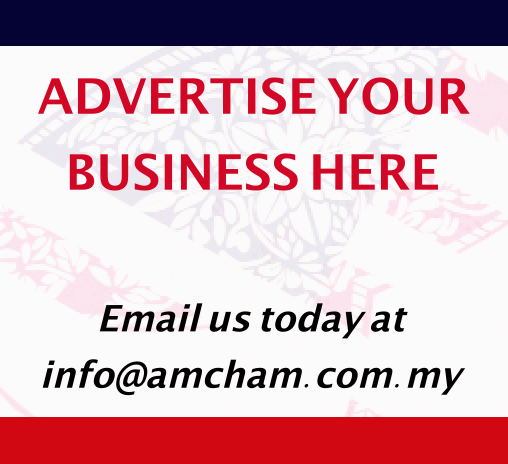 AMCHAM has regrettably had to postpone our program on Digital Transformation of the Supply Chain, which was scheduled to take place on Tuesday 19 February. 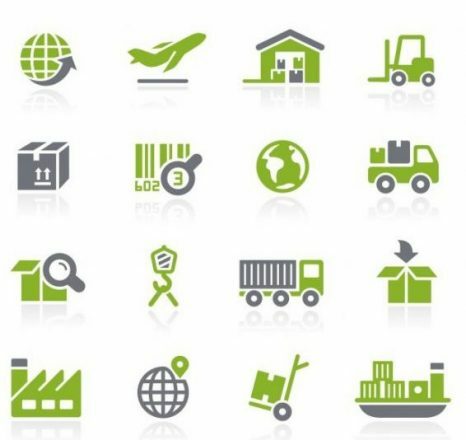 We hope to reorganize this event at a later date as we had fantastic levels of interest from both our members and government stakeholders. Emails notices have been sent to all who had registered. 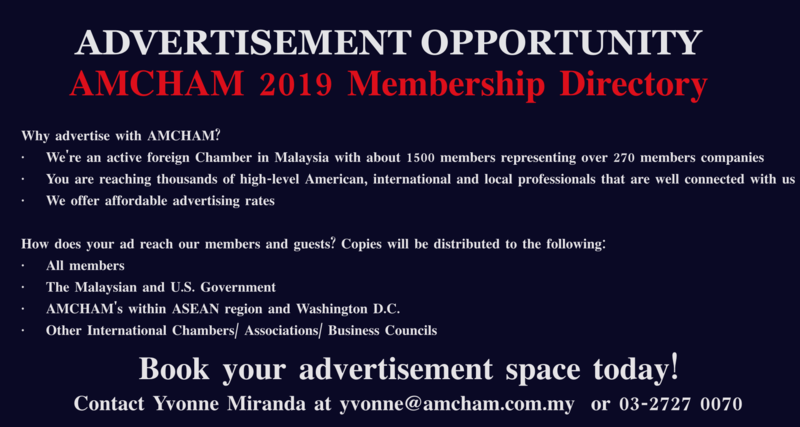 Our Events Manager Elyna (elyna@amcham.com.my) will process any refunds as soon as possible.Our apologies for any inconvenience caused, and thank you for your understanding. 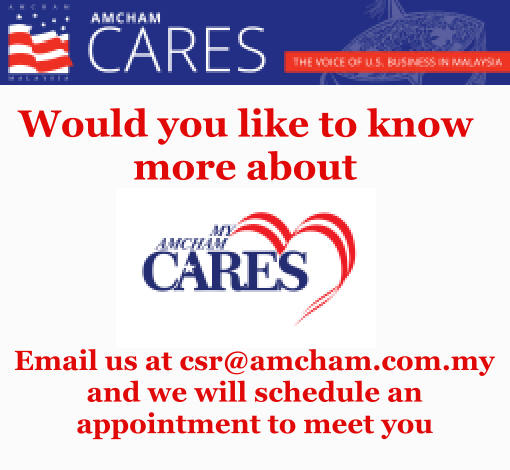 We look forward to welcoming you to future AMCHAM programs.